We at last have the hard-to-find, white-seeded Whippoorwill. 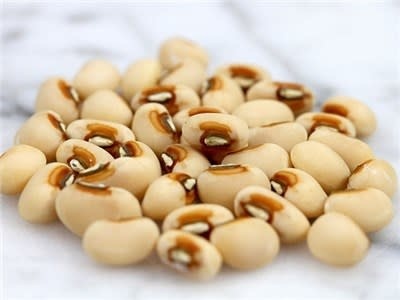 Plants produce loads of these creamy-white peas that are great when picked young and stir-fried, or harvested when dry for soup. An old Southern heirloom.